The Amesbury Public Library supports its mission of fulfilling the cultural, social, and recreational needs of the community by developing and presenting programs that provide additional opportunities for information, learning, and entertainment. Programming is an integral component of library services that expands the library’s role as a community resource and introduces patrons and non-users to library resources. 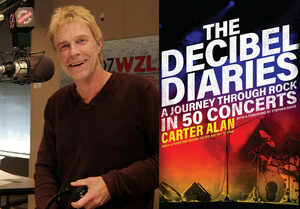 Author Carter Alan, longtime DJ and music director at WZLX in Boston, will discuss his book, “The Decibel Diaries: A Journey Through Rock In 50 Concerts.” Sometimes a rock concert is more than just an event. Every so often a band’s performance becomes a musical milestone, a cultural watershed, a political statement, and a personal apotheosis. On any given night, a rock concert can tell the truth about who we are, where we are, and what’s going on in music and life right now. Alan will chronicle a lifetime in rock with a tour through fifty concerts that defined such moments — from Crosby, Stills, Nash & Young playing in the rain when Richard Nixon resigned to Talking Heads and the first stirrings of punk in the basement bars of New York and Boston. For each event, Alan shows us what it was like to be there and telescopes out to reveal how this show fit into the arc of the artist’s career, the artist’s place in music, and the music’s place in the wider world. Q&A and book selling/signing to follow for those interested. Do popular crime shows on television accurately depict the role of forensic science in solving crimes? Discuss the myths and realities of crime scene investigations with Professor Mike Cross. You’ll learn the strengths and limitations of modern forensics and have the chance to test your own skills at crime solving! The library hosts a monthly poetry series with an open mic. Each month there will be a featured poet followed by a discussion, an open mic and light refreshments. 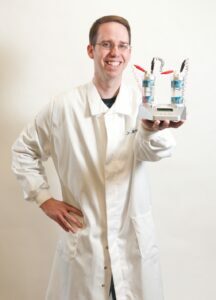 Stephen R. Wagner, Amesbury Poet Laureate, hosts this event. No registration is required, however, space may be limited. 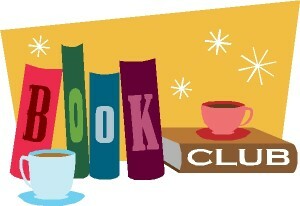 The Wednesday Book Group meets the second Wednesday night of the month from 7:00-8:00. All titles are available for check out at the Circulation Desk. The Library will be hosting a new Writers’ Group on the first Wednesday of the month from 6:30-7:45 pm. 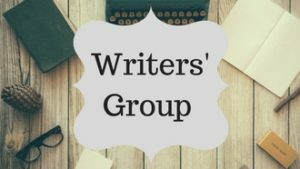 It will be an open group of writers who are currently working on writing projects. The purpose of the group is to meet to read and critique the writings of each group member. Each member is to be actively and regularly engaged in submitting their own work in progress for review, regularly reading the submissions of other members of the group, and regularly meeting in person to discuss their writings and the writings of the other group members. Writers in all genres are welcome to attend. This group is open to anyone who would like to participate and an individual must attend two consecutive meetings of the group to have their work critiqued. This group will be run and facilitated by volunteers.